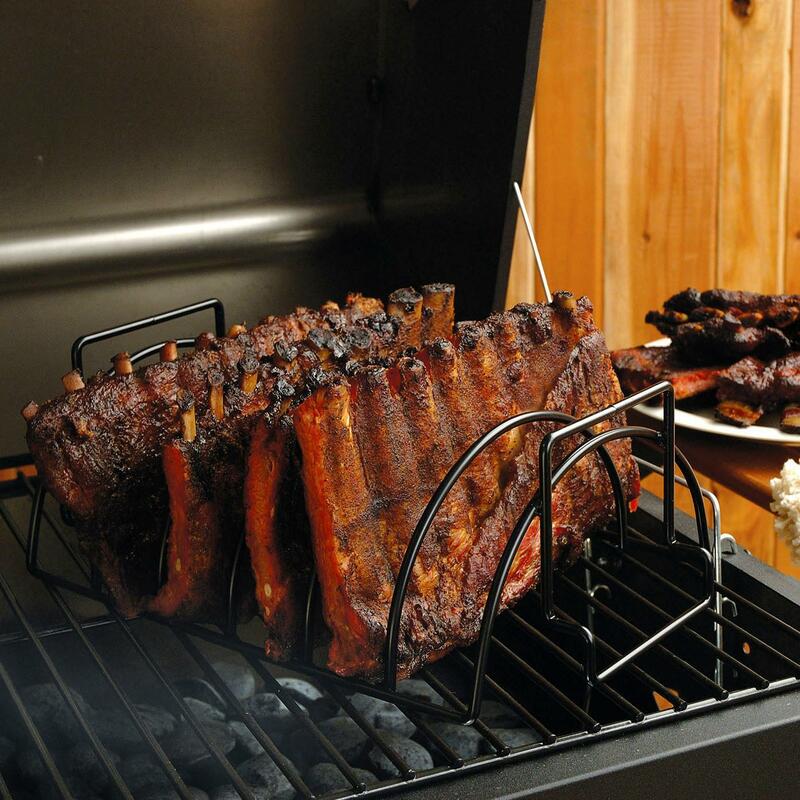 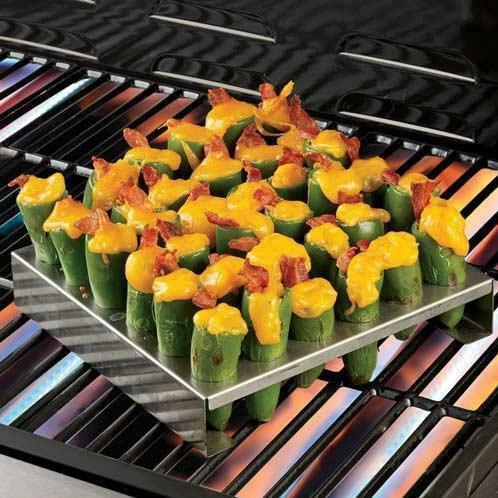 Product Description: 8-Inch Stainless Steel Jalapeno Poppers Grilling Rack. 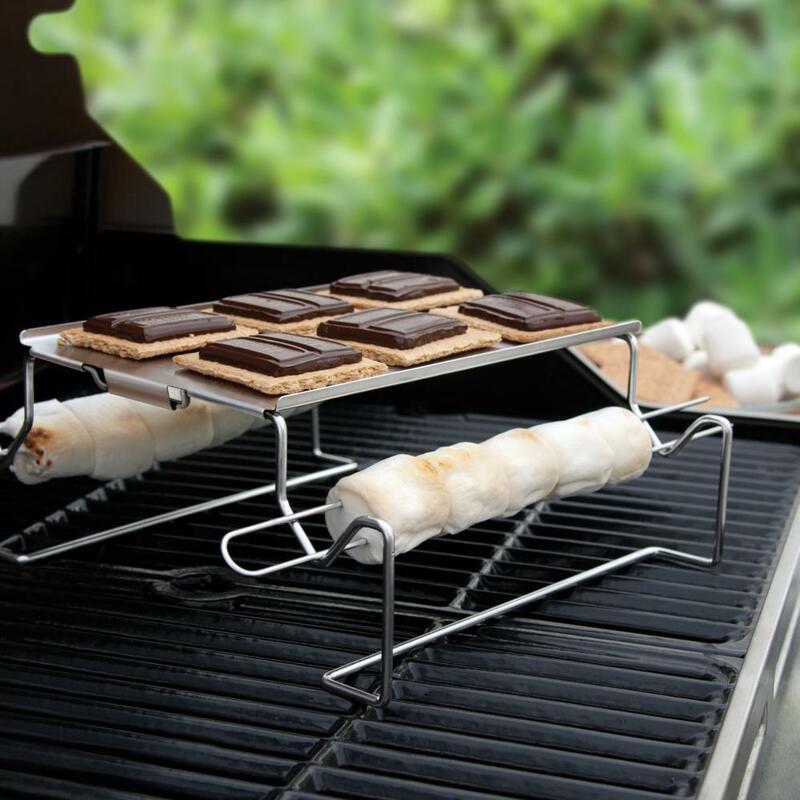 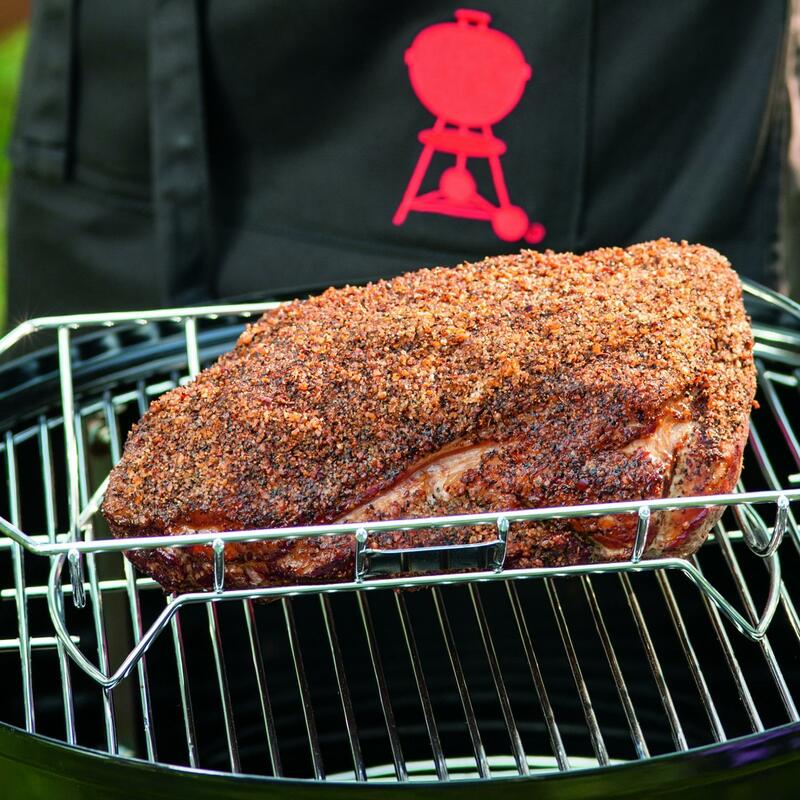 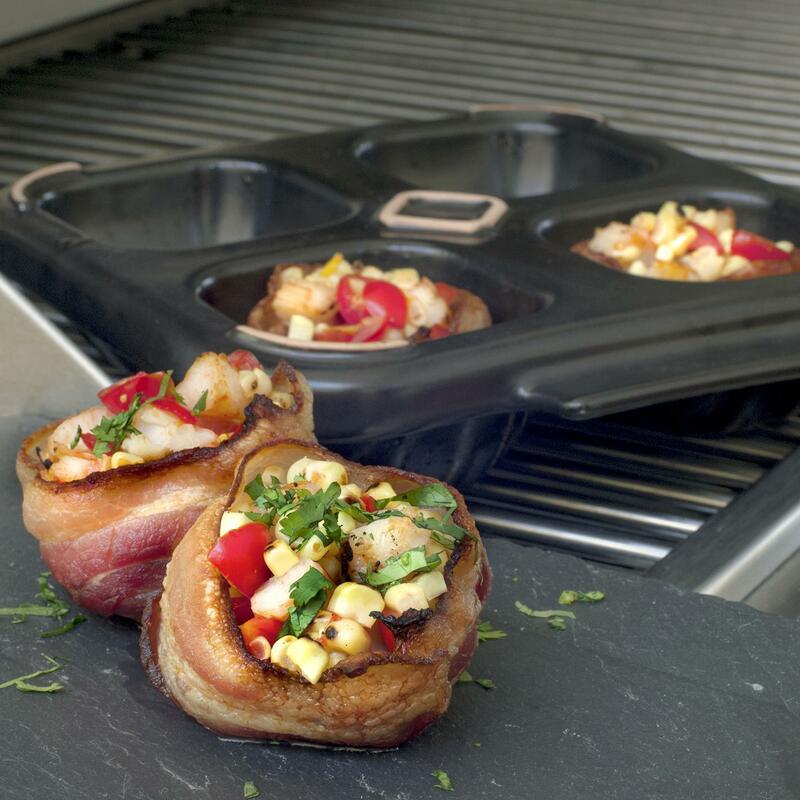 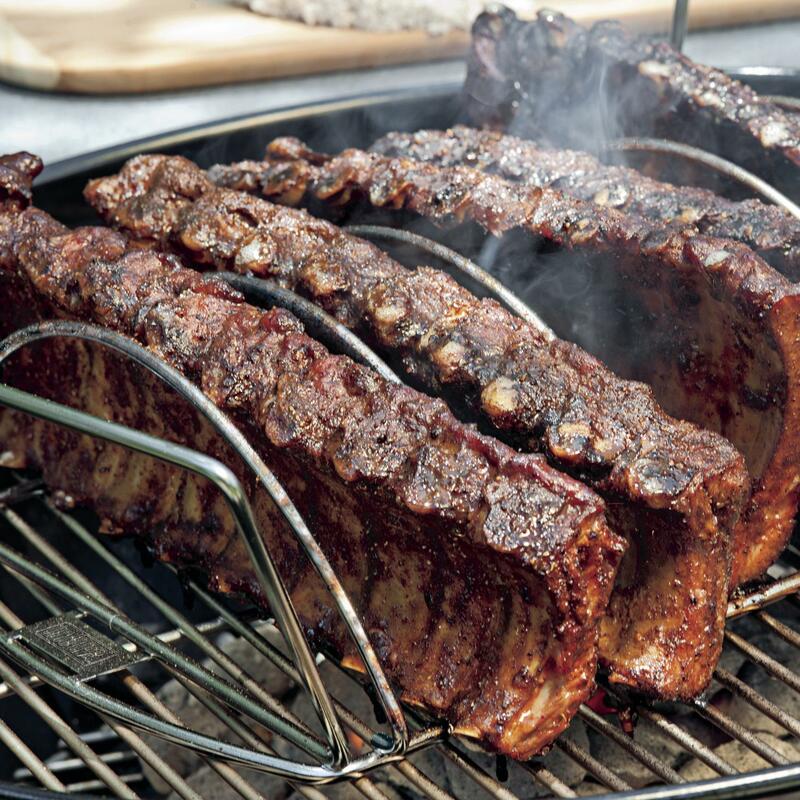 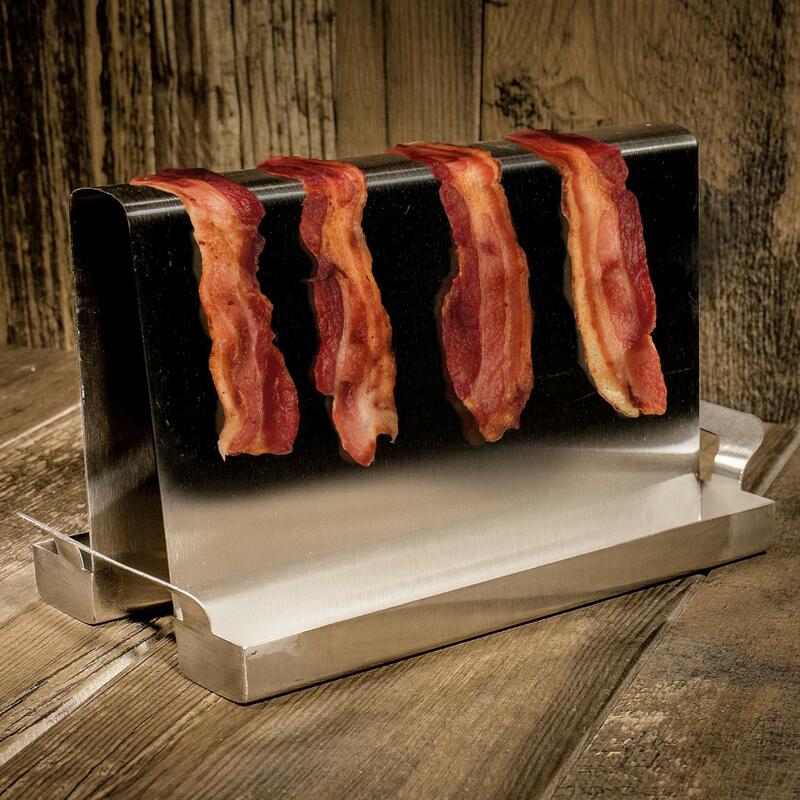 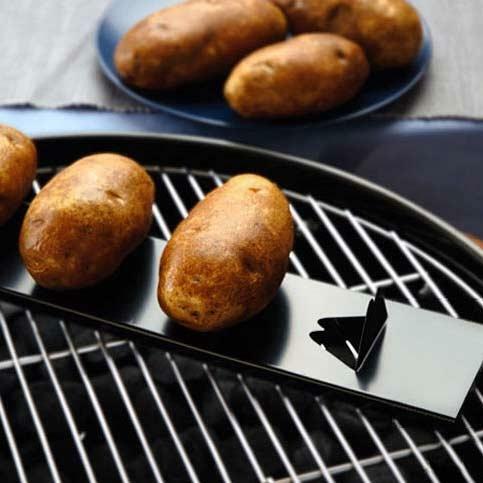 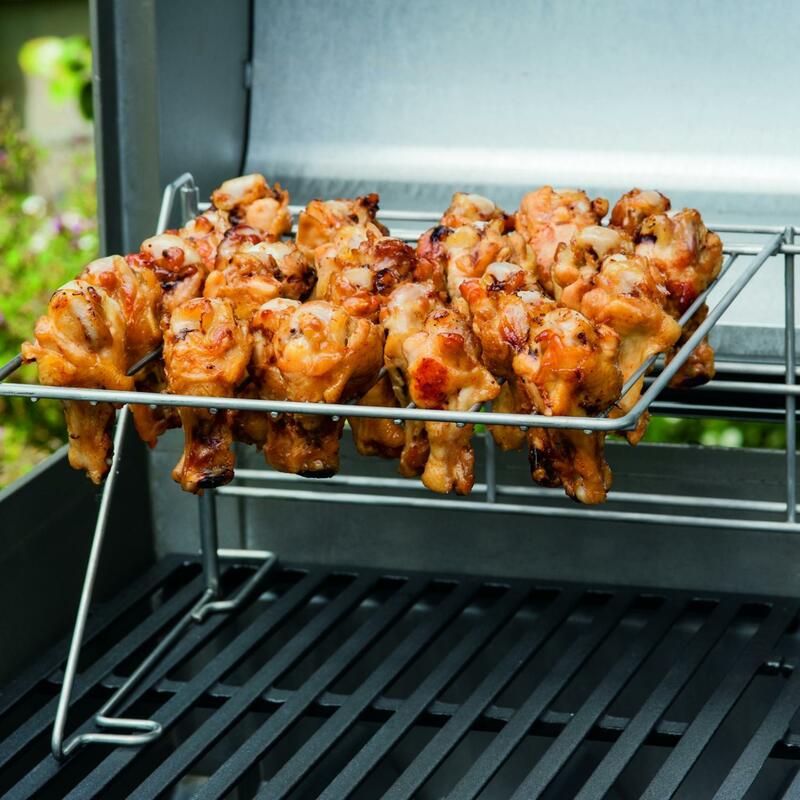 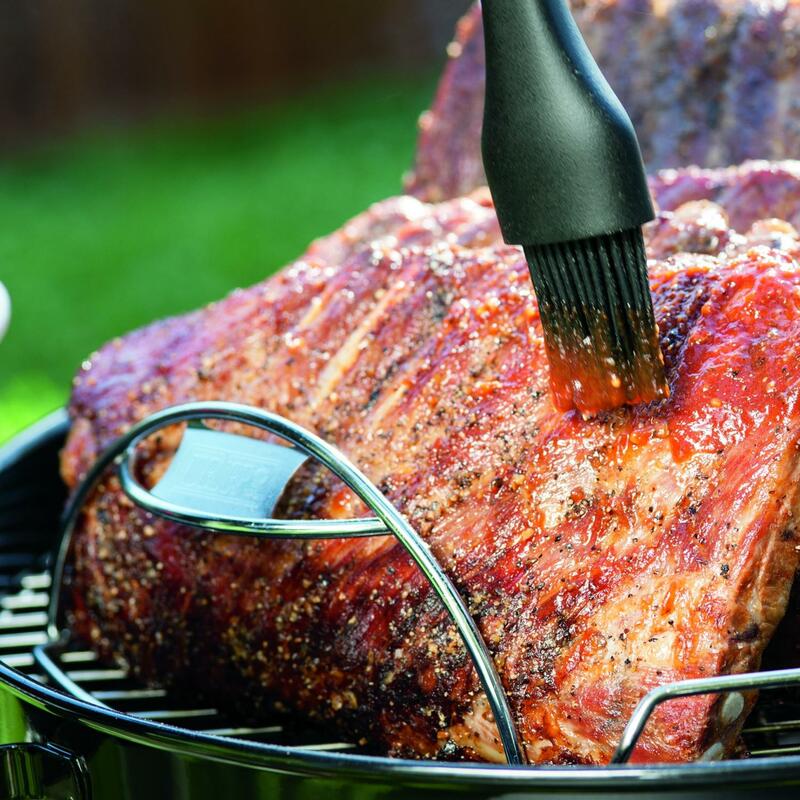 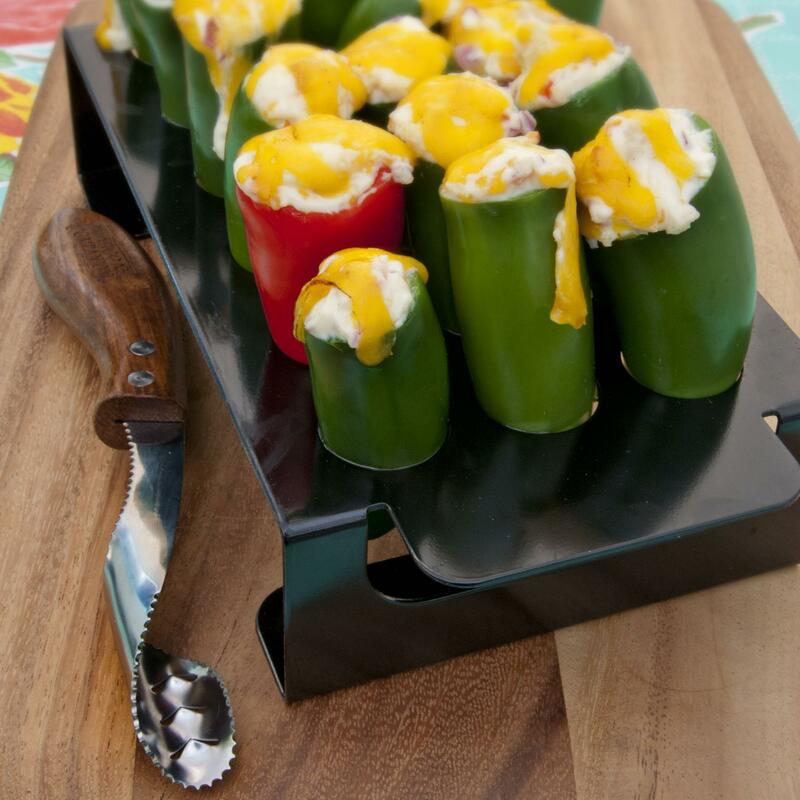 Heavyweight stainless-steel rack keeps jalapeno poppers upright while you add fillings and grill. 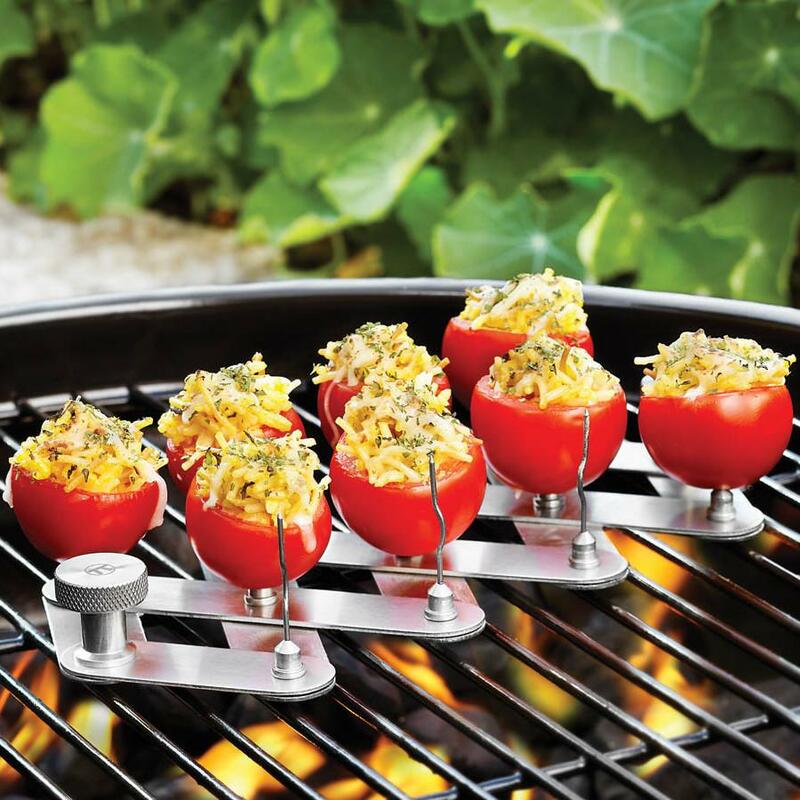 Sides have a convenient lip that makes it easy to transfer all 36 peppers at once without falling apart. 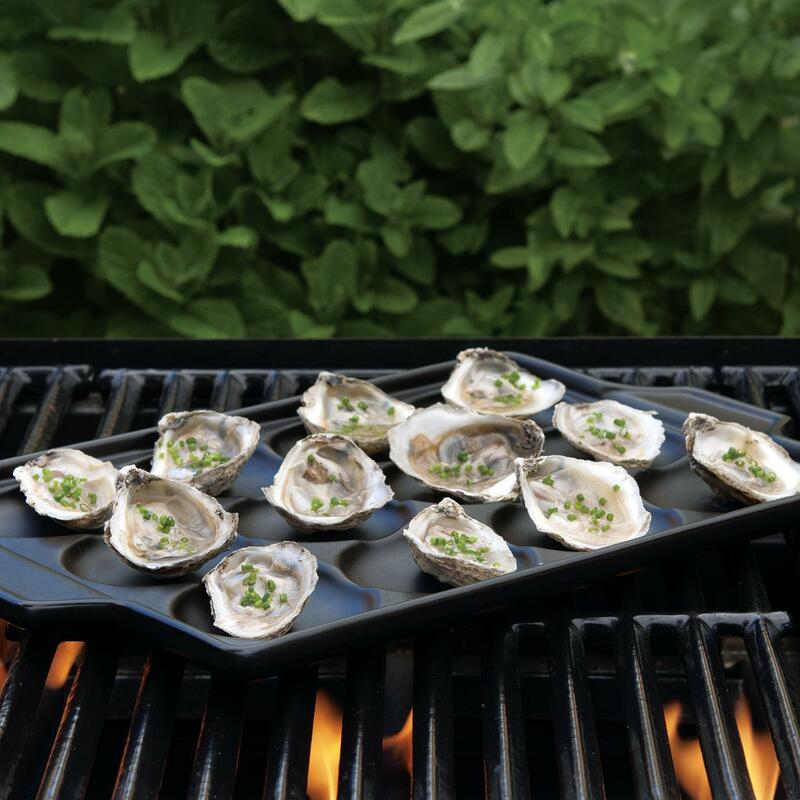 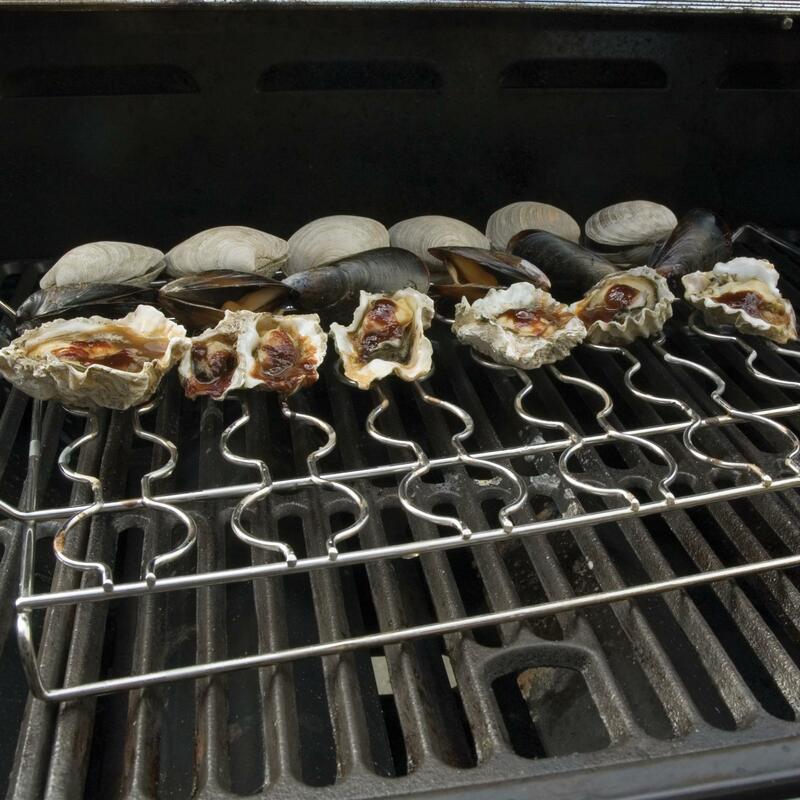 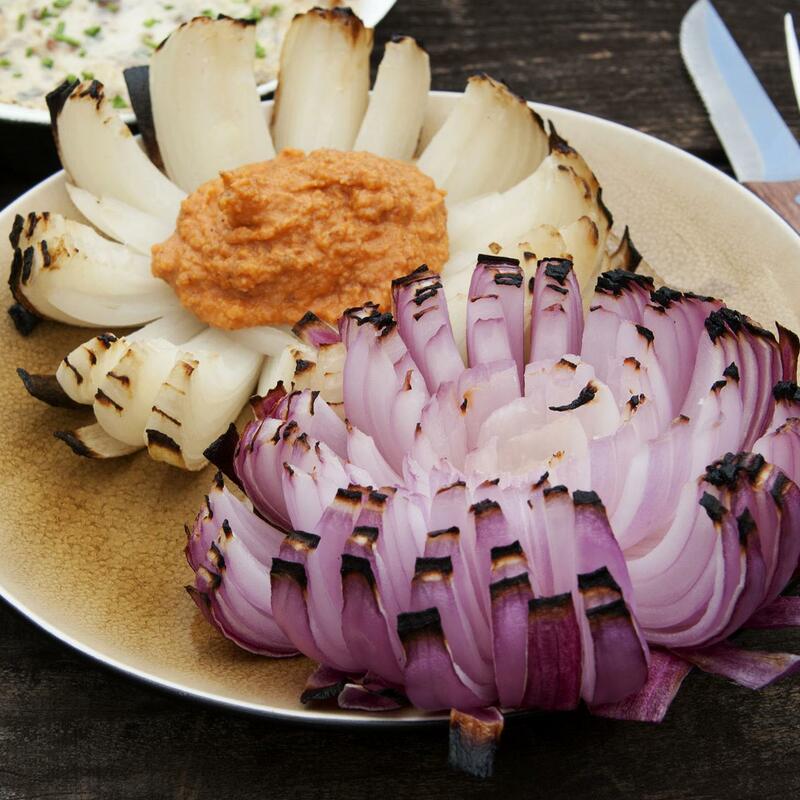 Grill up great tasting and unique appetizers for your next outdoor event.